Companies want you to think that you need a separate cleaner for different items around your house. They want to make money so they make you think that you need to buy a carpet stain remover and also a different one to remove stains on your clothes. Well you don't. You can use one cleaner on both your carpet and clothes. I discovered this secret long ago when I had a stain on the carpet and found out a laundry stain remover worked to get the stain out of the carpet. You can now just buy a bottle of Carpet & Fabric Stain Remover and save money. 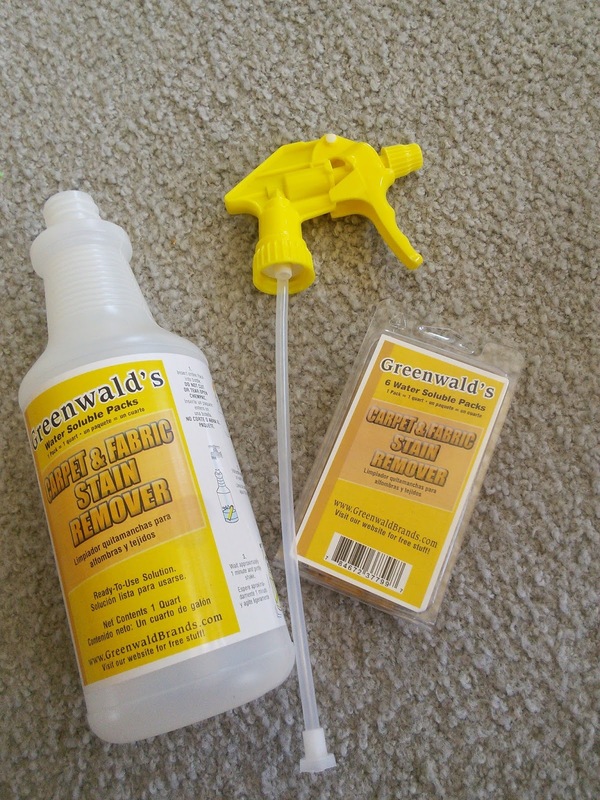 You can also save time and space when you buy Greenwald Carpet & Fabric Stain Remover. This cool cleaner kit comes with a professional spray bottle and 6 small packs of cleaner. Each pack of cleaner makes 32 ounces of carpet & fabric stain remover. I just love how you don't even have to open up the pack of cleaner as you put the whole pack into the spray bottle that is filled with water. 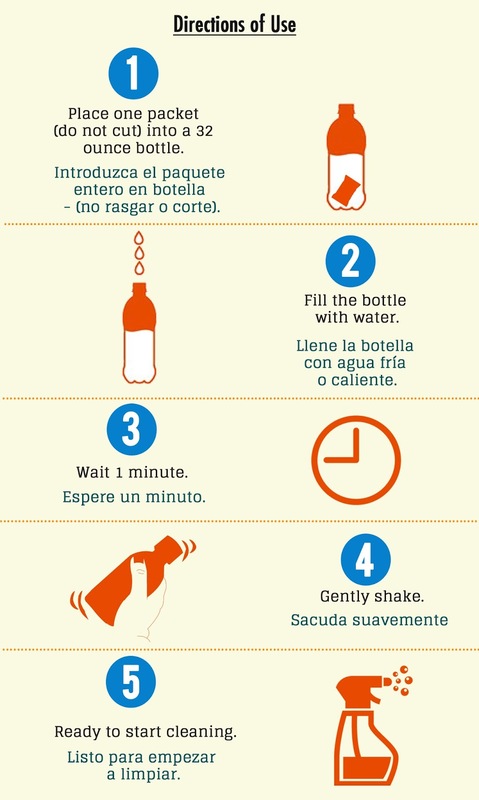 In a minute the pack dissolves in the water and then you shake it to make a wonderful cleaner that does a great job of cleaning stains on your clothes, furniture and carpet. 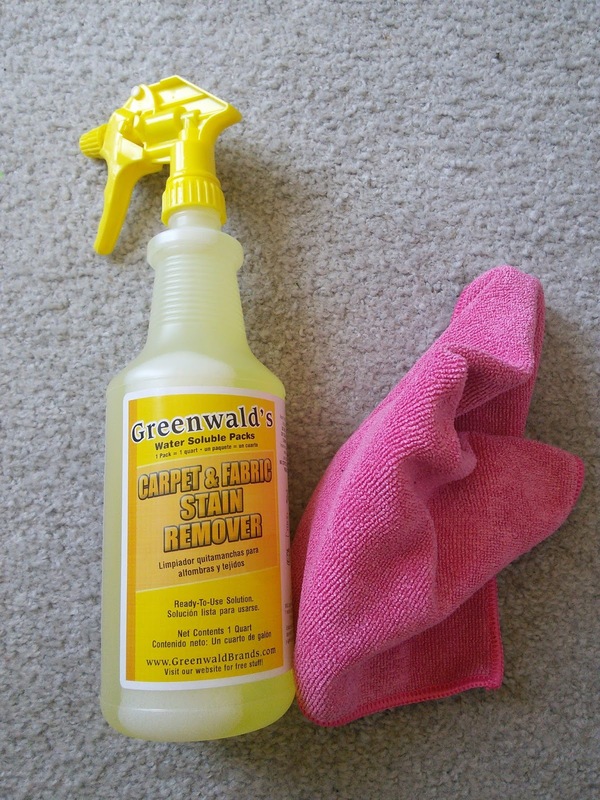 Greenwald Carpet & Fabric Stain Remover can be used in the laundry room to get stains out of your clothes. 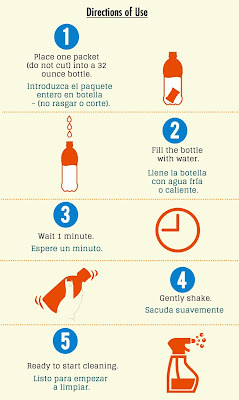 Then you can use the same bottle of cleaner to get stains off the carpet and furniture. This cleaner will eliminate most water-based and oil-based stains like blood, urine, dirt, vomit, and coffee. I used this cleaner on an old coffee stain that was on my carpet from when my teen spilled a whole cup of coffee. My old carpet cleaner did not remove the stain. 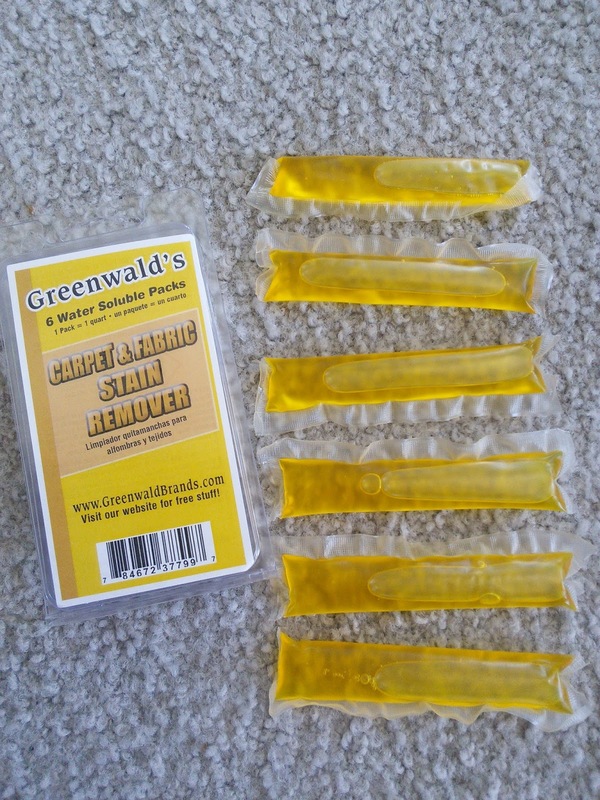 Greenwald Carpet & Fabric Stain Remover did not remove the entire stain, it was an old coffee stain and coffee is a natural dye, but it lightened the old coffee stain. If I had the Greenwald product when it first happened it may have removed the stain but I am happy that the stain is less noticeable. I will have this product ready for the next spill on my carpet. I will keep this multi-purpose cleaner in my laundry room to use on my boys clothes. My boys are messy and always have stains on their clothes. I can tell what they had for lunch at school buy looking at their shirt. 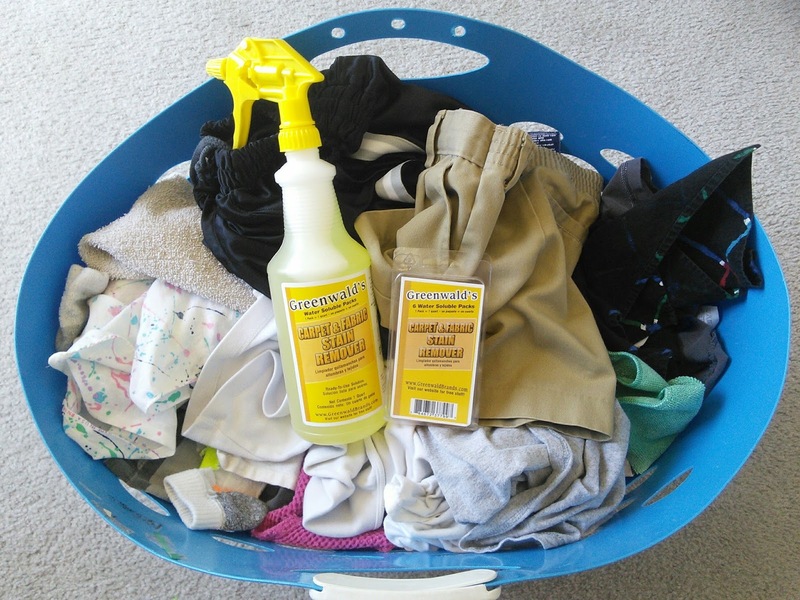 The spray is simple to use, just spray on the clothes and wash them in the washer. When my boys spill something on the carpet, the cleaner will be ready to get the stain out. Now I only need on bottle to clean my wash and carpets. I just saved money. I will also save space on my laundry room shelf too as I tend to stock up on laundry stain remover as my boys are messy. I love that the 6 refills come in a box the size of a deck of playing cards so now I don't have to store lots of bottles on my shelf. I love that this cleaner can be used on my clothes and carpet. So save time, money and space and buy one bottle of cleaner for both your clothes and carpet. To find out more about this multi-purpose product, just click on the below links. 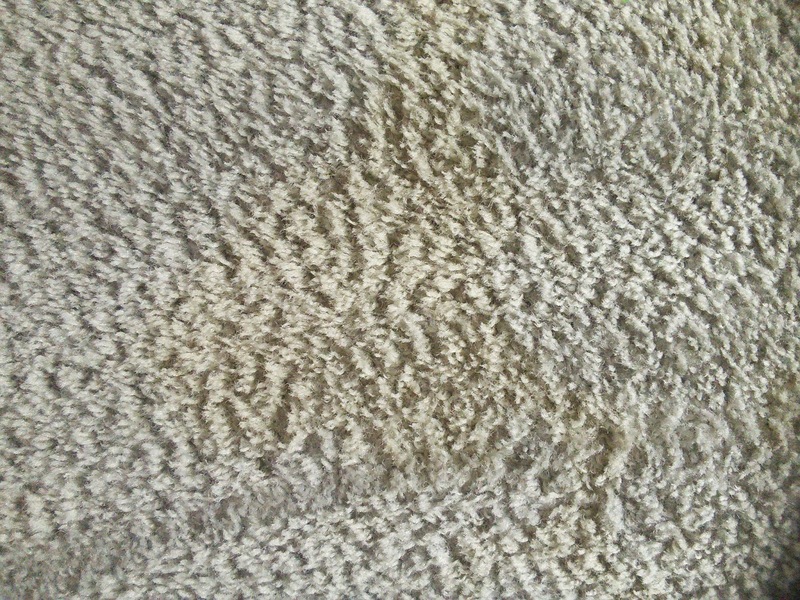 What kind of stains do you need to remove from your clothes and carpet? 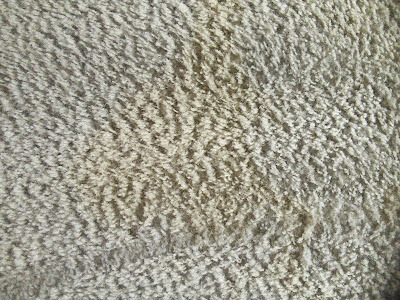 We need stain remover so often with our light colored carpet - I'll have to see if this is available in our area. Awesome! I need some good stain remover. I don't usually have a problem with removing stains from my clothes but with my carpet, it can be tough sometimes since our carpet is so light colored. I like how this brand is multi-purpose, that definitely saves money. This sounds like one that could work well! Wow! That is impressive. I'll be checking this out! I definitely need to look in to this with 2 pets and two kids, this would be handy for sure! Wow this is a very versatile product. Got the stain out pretty good too. I love dual purpose cleaners! My kids are constantly making a mess and I often use the laundry stain remover to clean messes on the carpet. I really like that this comes in concentrate. I definitely could use this! My carpet does have a few stains, this would definitely work for me! That's pretty cool that the packs dissolve in the water. I have four kids and they make all sorts of messes around the house! This would be great! My carpets need this so badly. 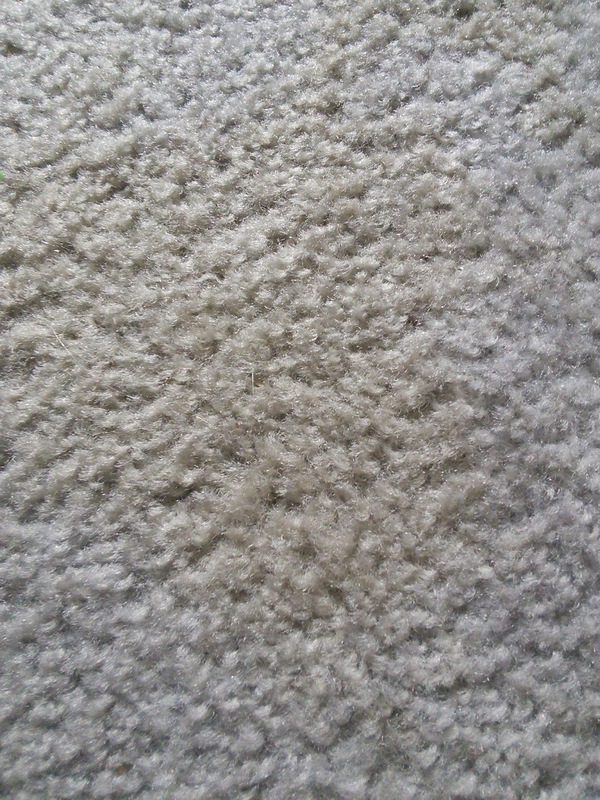 Thank you for an easy and cheap solution for the stains in my carpet. I only have one room left in my home with carpet but the carpet is shameful - I need to try this! Oh, I need this!! We have light colored carpet in out house and this would be great. Plus, it seems one of us is always getting some type of stain on our shirts, win-win with this product. Thanks for sharing I will look to see if I can find it in my area. I need this! My dog loves to wallow in the dirt and track it inside and the baby loves to sling her food everywhere! I love Greenwald's products. They work so well and really do save a lot of money! With 7 kids, stains are a part of my everyday life. This sounds like a product I could really use! I think I need to try this lol. I have 5 kids, plus 2 adult dogs, 2 adult cats and their new 6 kittens and am constantly cleaning up. I’ve been looking for a stain remover that will work well on my cream coloured carpet, and this looks fairly promising. Just out of curiosity, have you tried it with pet stains? I’ve got all sorts of discolouration from my dogs and cats, and those stains are much harder to get out then regular dirt and grime. Are you looking for someone who can help removing dirty stains from your rugs and carpets, without damaging the delicate fabric? Well, you can make a stop here and get quick assistance from the professional carpet cleaners in the city.